The Unrepresented Nations and Peoples Organization (UNPO) together with the World Uyghur Congress have the honour to announce a large-scale demonstration in Brussels, Belgium on 27 April 2018 against the continued use of draconian ‘re-education’ camps for nearly one million Uyghurs in East Turkestan. The demonstration that is widely supported by the Uyghur community will start at Meeus Square at 10:00am where participants will gather and begin to march to Schuman Square at 11:00am and end following speakers at Schuman Square at 14:00. 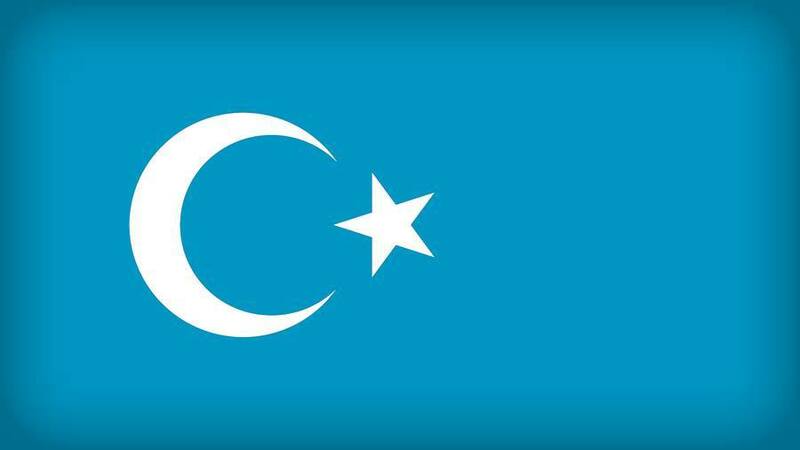 The demonstration will build on previous efforts to bring attention to the fact that upwards of one million Uyghurs are currently being held in ‘re-education’ camps across East Turkestan. The international community has been largely muted to this fact and the European Union, who outwardly profess the importance of human rights and democracy, have remained remarkably silent. China began sending thousands of Uyghurs to what they have called ‘re-education’ centers in late 2016. The camps have quickly grown to an unimaginable size since then with current estimates putting the number of detainees at one million in 2018. In Kashgar prefecture alone, it is reported that 120,000 Uyghurs are being held. The camps are eerily reminiscent of China’s Re-Education Through Labour (RTL) system that was officially outlawed in 2013, though Amnesty International has argued that similar centers exist across the country by other names. The camps in East Turkestan function effectively as prisons, where detainees are forced to undergo political indoctrination classes that aim to erode fundamental aspects of Uyghur identity. Uyghurs are not officially charged with a crime or provided explanations for detention, though Uyghurs with religious affiliations, students who have studied abroad or have ties to anyone living abroad have been targeted. Most recently, a number of relatives of Radio Free Asia journalist Gulchehra Hoja disappeared and were presumably sent to these camps. In addition, former WUC president, Rebiya Kadeer, has said that a number of her family members may have been sent to the camps in retaliation for her work. Conditions in the camps are very poor, with overcrowding and squalid living spaces. In December 2017, two young Uyghurs died in custody under uncertain circumstances. A prominent Uyghur scholar and religious figure Muhammad Salih Hajim died in a camp in January 2018, another was driven to suicide in February 2018, and a teenager died under mysterious circumstances in March 2018.